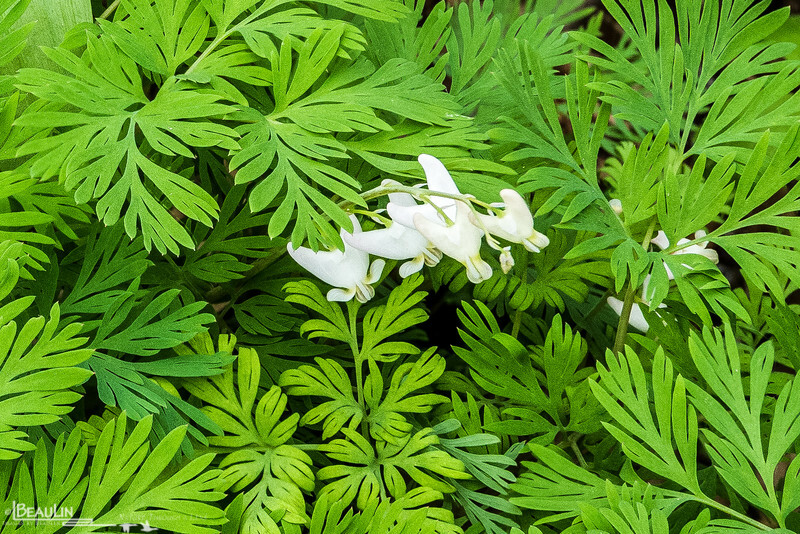 Focus-stacked image of one of my favorite spring ephemeral forbs, Dutchman's Breeches, showing off the complex, delicate leaves and off-white blossoms that only last a week or two. One of the first mesic hardwood ephemeral forbs to emerge in the spring. Shot on a state wildlife management area in central Minnesota.